With solar becoming more affordable and efficient, the thought of “Do it Yourself” Solar panel installation may have crossed your mind. It may be tempting at first to DIY a solar panel installation to try and reduce the overall cost of the solar system. 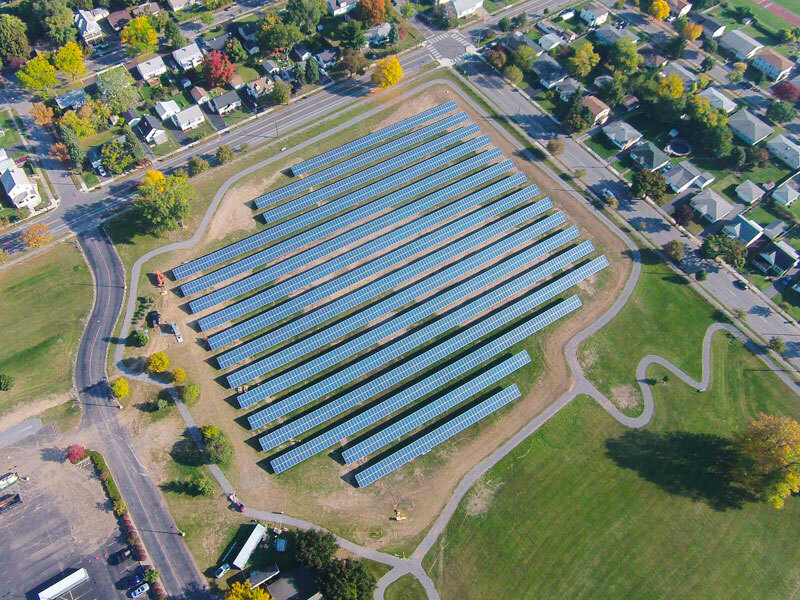 Why Go Solar at All? Regardless of whether you DIY or hire a professional solar installer, going solar has major financial benefits. It reduces your monthly electricity bill and can even increase your property value. There are federal and state tax incentives that can reduce your overall costs as well. Yet, even when considering all of this, the price tag can result in sticker shock for some people. So it’s no surprise that many homeowners will consider a DIY Solar Install. So, what exactly goes into building your own solar system? Understand the feasibility of your home for solar – are there a lot of trees or neighboring buildings shading your roof? Is your roof in need of a replacement? Do you have 2 or 3 layers of shingles on your current roof? If the answer is yes to any of these questions, it’s likely you are currently not a great candidate for solar on your roof. It is important to realize the limitations the site specifics can bring from maximizing your investment in solar. This means you’ll need to know about how much energy your property consumes on a monthly basis. You can usually find this info on your electric bill from the utility company. Before getting to work on any of the construction aspect of installing solar, you need to make sure all current electrical and structural infrastructure in the home is suitable for solar. After that due diligence is complete, the necessary electrical drawings and structural drawings must be prepared for the local municipality for permitting and with your utility company for proper interconnection procedure. You may be able to buy your solar equipment directly from the manufacturer and many people choose to go through Amazon or other in store or online retailers that may also sell kits. This is where things get tricky. It is best to hit the roof rafters and use a water tight flashing to potential roof leaks. It is imperative to take proper safety precautions during the installation process. Again, because rooftop solar installs are common, this can be dangerous to accomplish if you’re not a professional. A solar inverter is a type of electrical converter which converts the variable direct current (DC) output of a photovoltaic (PV) solar panel into a utility frequency alternating current (AC) that can be fed into a commercial electrical grid or used by a local, off-grid electrical network. This should be done by a professional electrician. The BOS (balance of system) is the rest of the array minus the large components such as the inverter, panels, optimizers, etc. An example of BOS would be installing the proper conduit to run your PV wire from the array to the inverter and then into the main service panel. After your installation is complete, a third party inspector is set out from NYSERDA (if applicable, only NYSERDA contractor can receive NYSERDA incentives) and from the utility company to ensure proper installation and interconnection of the system prior to energizing. Should you install solar panels yourself? 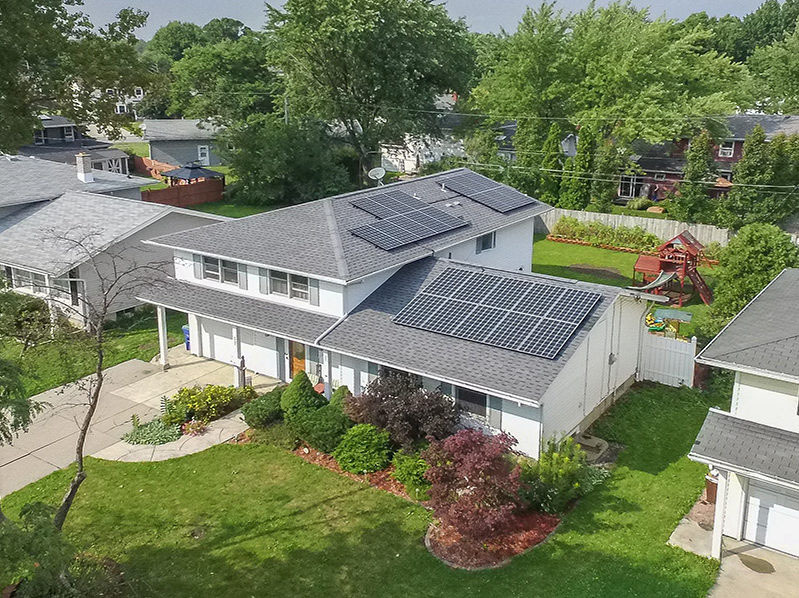 According to the EnergySage Solar Marketplace, the average cost of going solar for homeowners (your cost before any incentives or rebates are applied) was $18,840. Of that amount, design and installation labor costs equate to only about ten percent of the total bill. Essentially, this means that a DIY Solar Panel System will save you roughly $1,884. As professional solar installers, we at Solar by CIR have an obvious stake in this issue, so we’re going to refrain from making any recommendations. Our suggestion is clear. Our intentions are to merely bring light to the fact that the bulk of the cost of going solar is the equipment itself. If you’d like to learn more about how much a solar system costs and how quickly it can pay for itself, we encourage you to check out this accompanying article. Click here to get an estimate for an installation that’s right for you. Here’s why you should get at least 3 quotes before going solar. Solar tax credits are changing: here’s what you need to know. © CIR Electrical Construction Corp. All Rights Reserved.